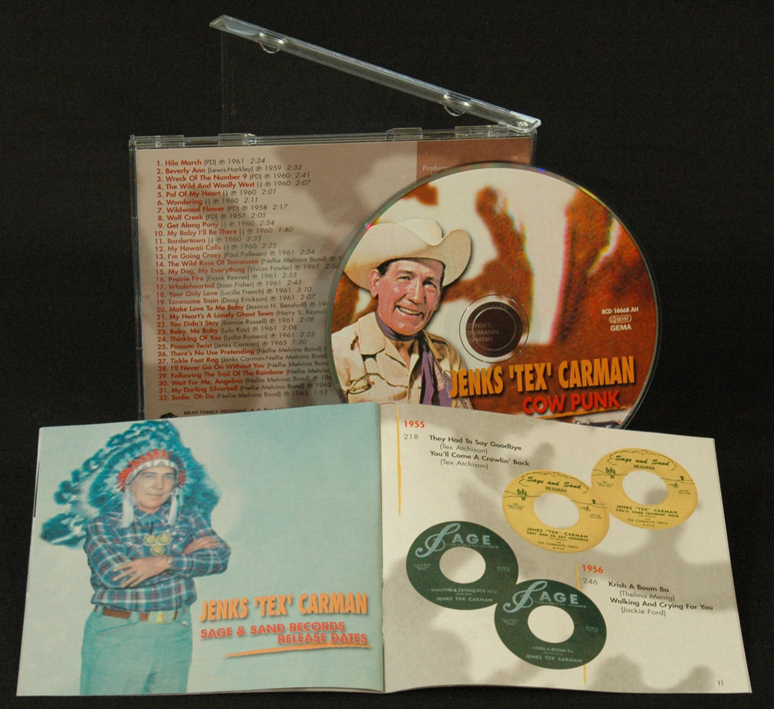 1 CD with 16-page booklet, 32 tracks, playing time 75:39 minutes. 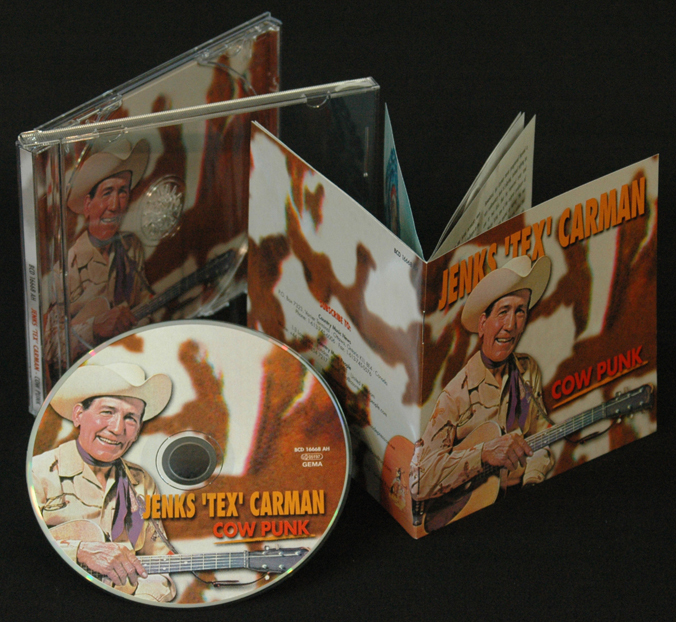 These two new CDs contain the complete recordings that Jenks Tex Carman did for Sage & Sand Records in the late 1950s, 63 tracks in all! 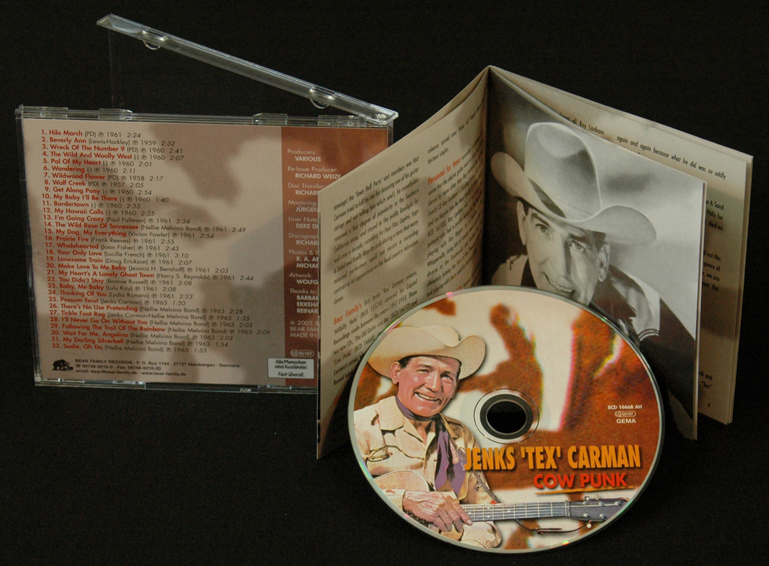 On the DVD, you will see many of Carmans’ live performances on the 'Town Hall Party' television show backed by such legends as Joe Maphis, Merle Travis, Quincy Snodgrass and the rest of the 'Town Hall Party' band. 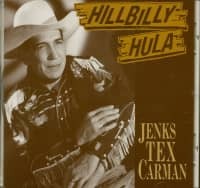 You will see how real West Coast country music used to be played—loose, on the edge, ragged but right. 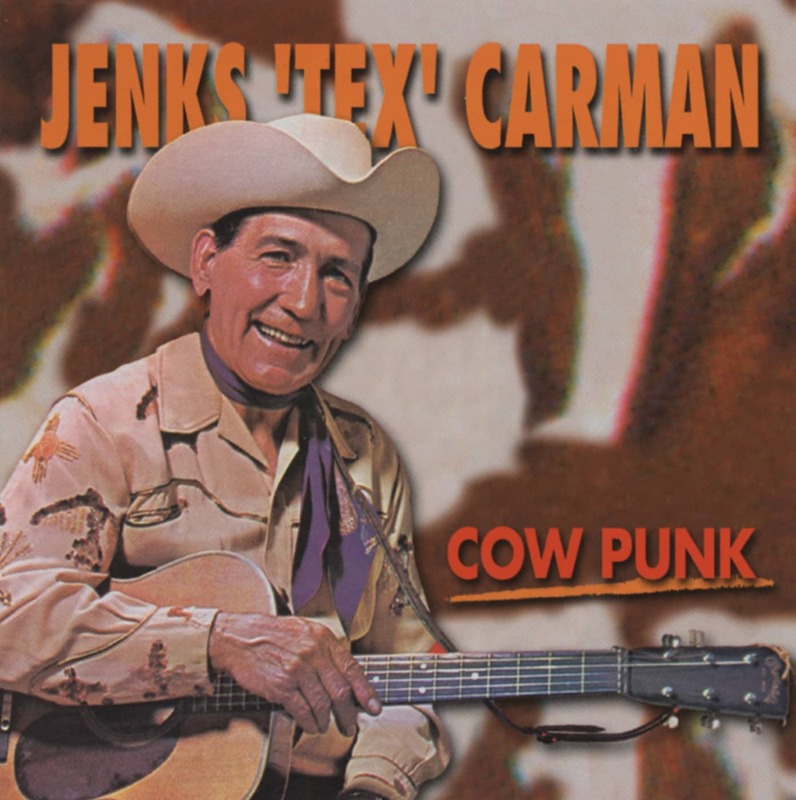 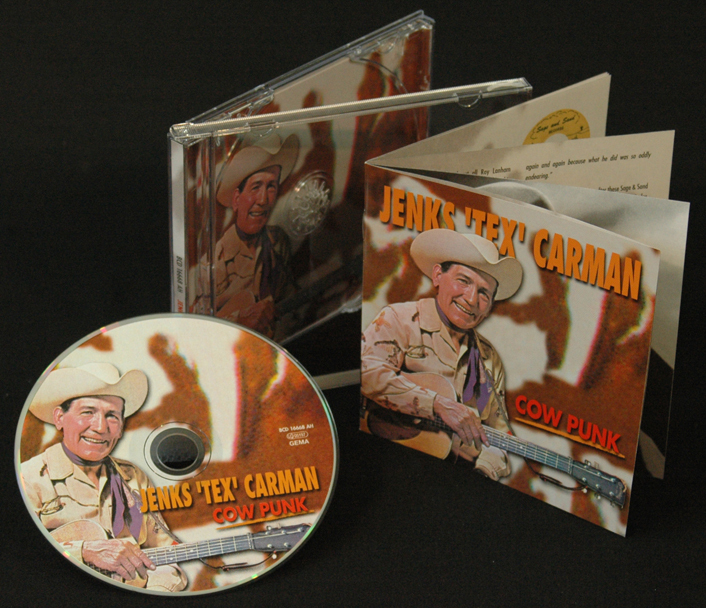 Rockabilly fans will be pleased to note that Jenks Tex Carman is backed by the 'Town Hall Party' television show musicians on these CDs and DVD. 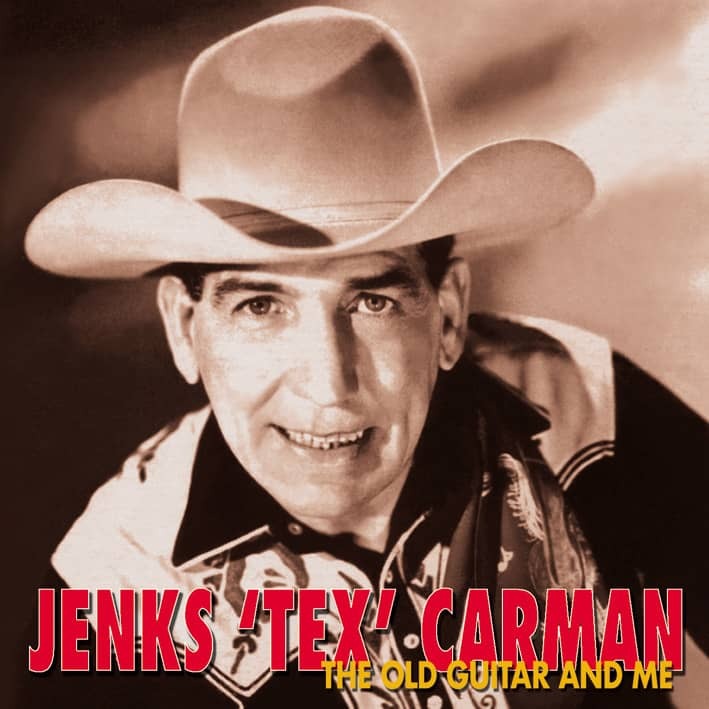 Amazing rockabilly guitarists Joe Maphis and Roy Lanham (both of whom have their own solo Bear Family CDs) contribute some amazingly hot rockabilly guitar solos to these recordings. Customer evaluation for "Cow Punk"